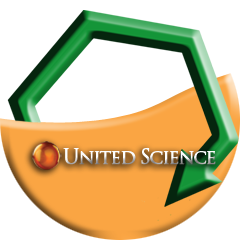 United Science is pleased to accept design proposals for electrical and computer engineering of a ultra high input impedance data logging voltmeter. The contract will involve electrical, firmware, and software design. Click HERE for proposal instructions and design specifications. You can post your questions on this website and we will reply.